Scared yet? My job here is done. Annoyed yet with these constant reminders? Well guess what? In true horror fashion, there’s more to come! Mwa ha ha! Anyway, my birthday’s coming up on Wednesday, and in honor of this very special day, I’m giving all of you a gift! 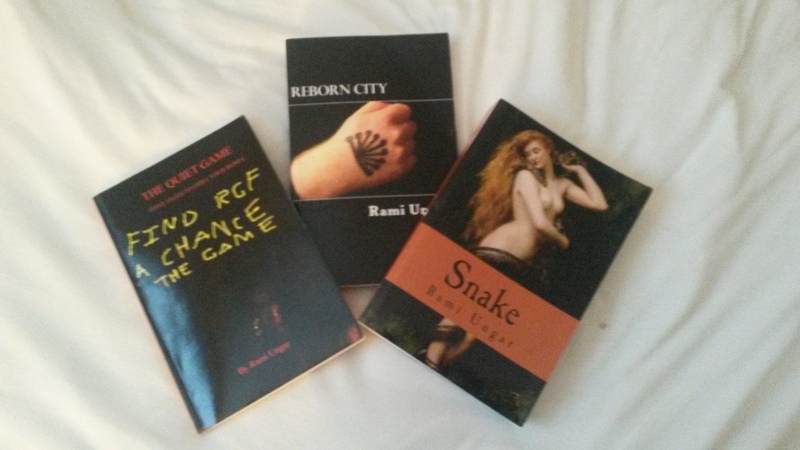 All my published titles–The Quiet Game, Reborn City and Snake–are going on sale from June 10th to June 14th on Amazon and Smashwords. Paperbacks will be marked down and e-books will be free to download. So if you’re looking for something new to read and you want to get a new story for a very good price, this will be the opportunity to do so. Until the next time, my Followers of Fear. I’m off for another busy crazy day.